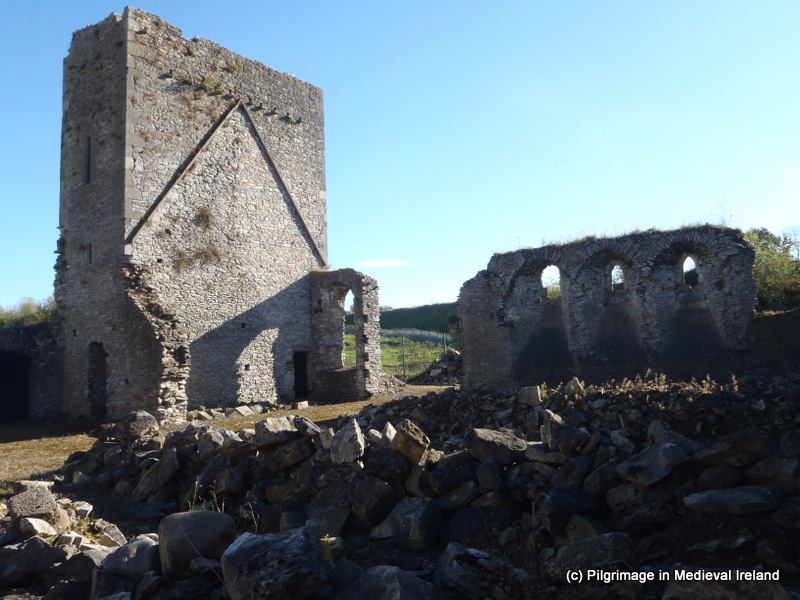 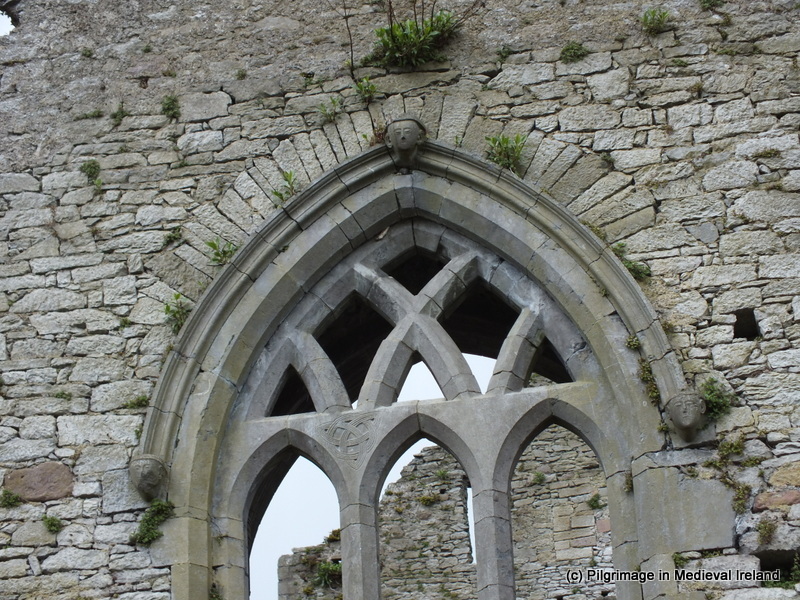 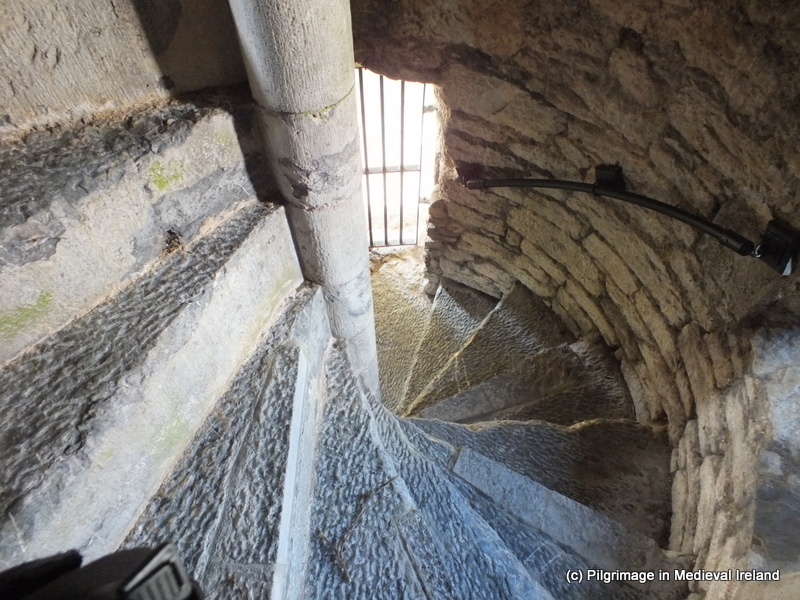 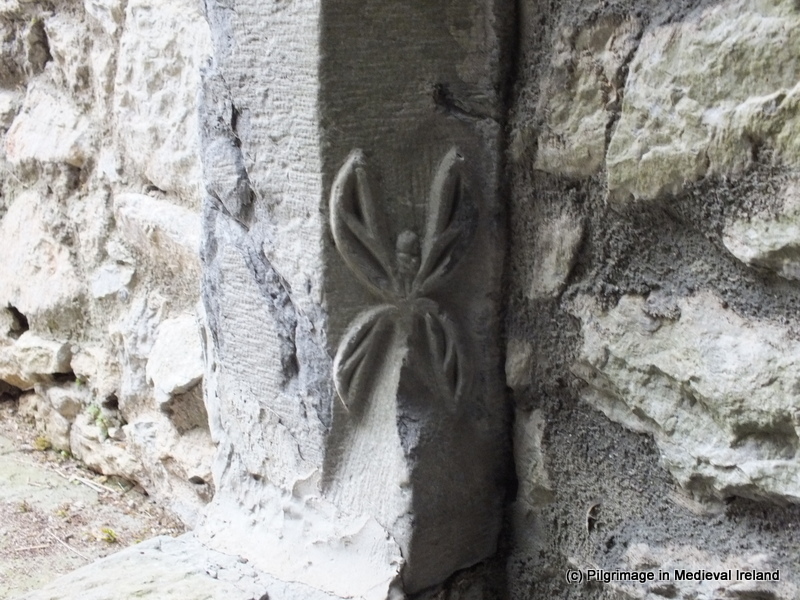 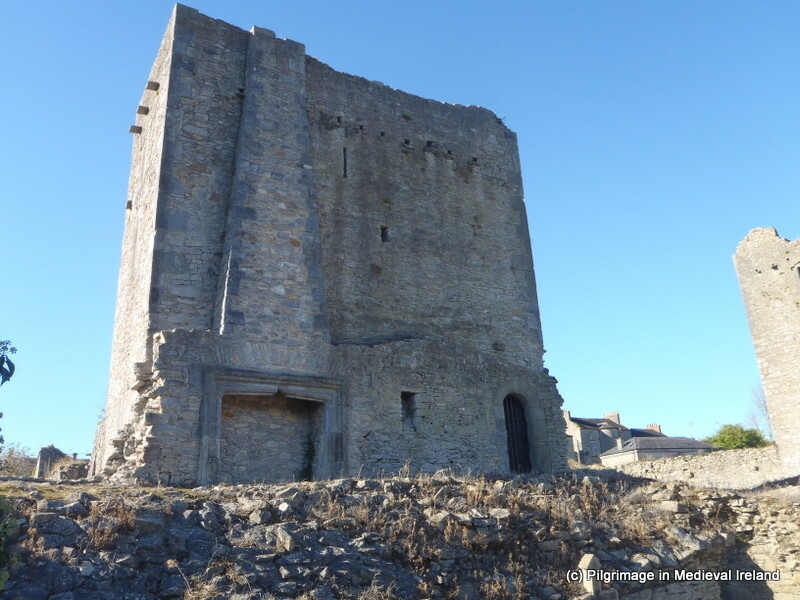 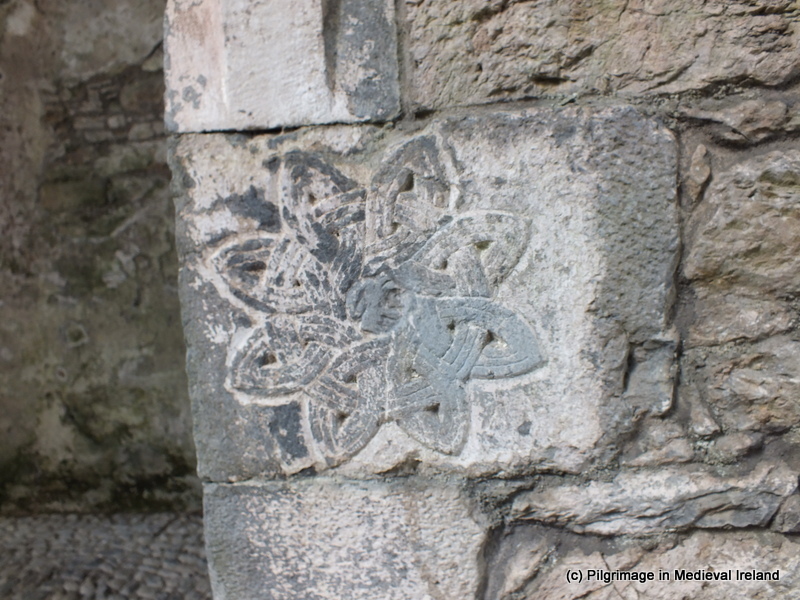 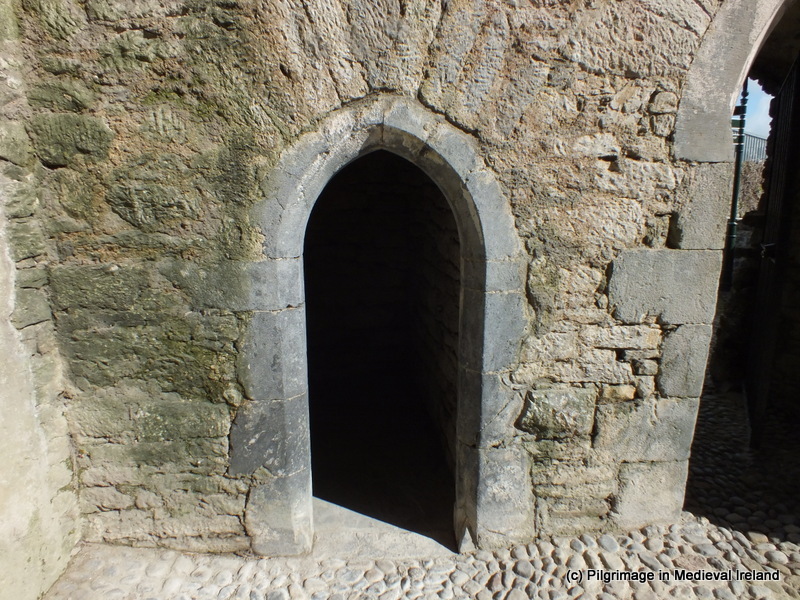 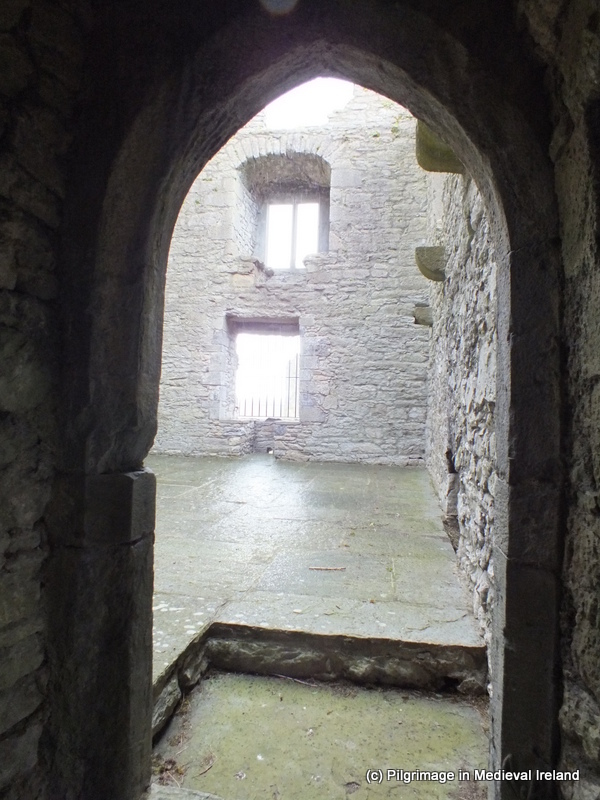 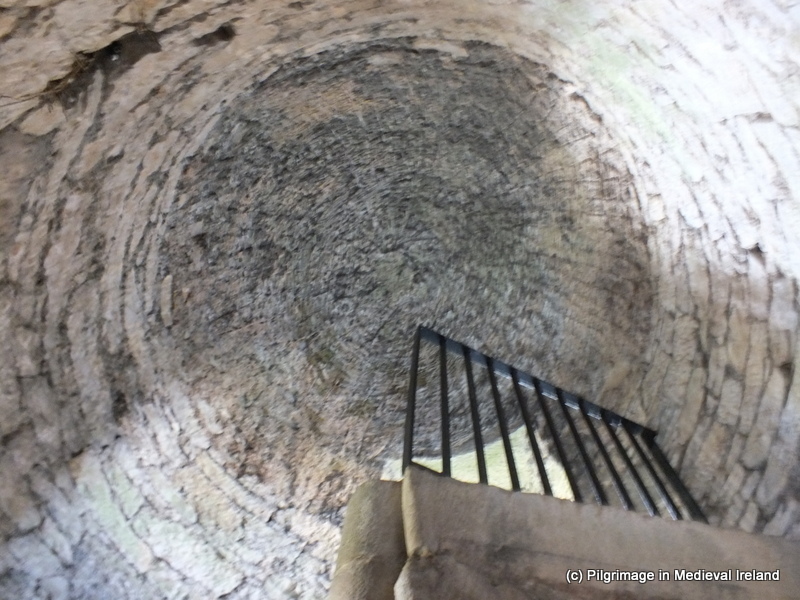 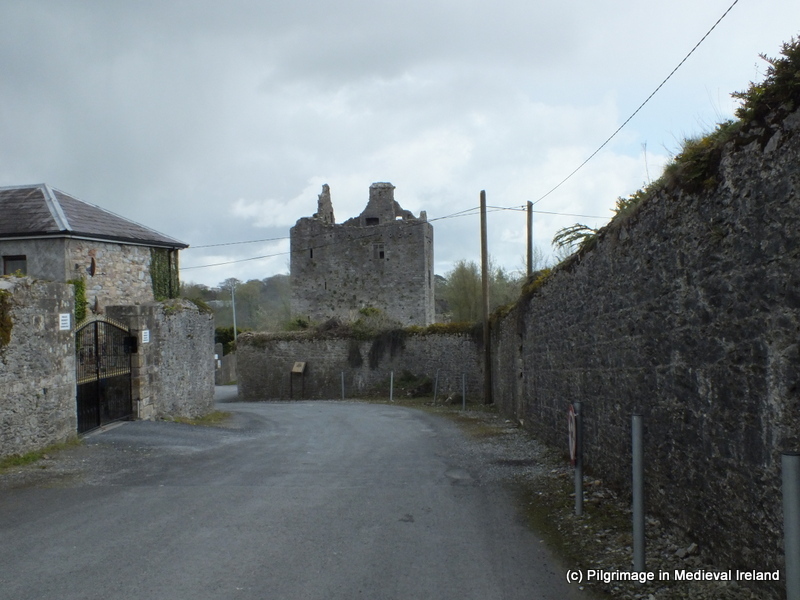 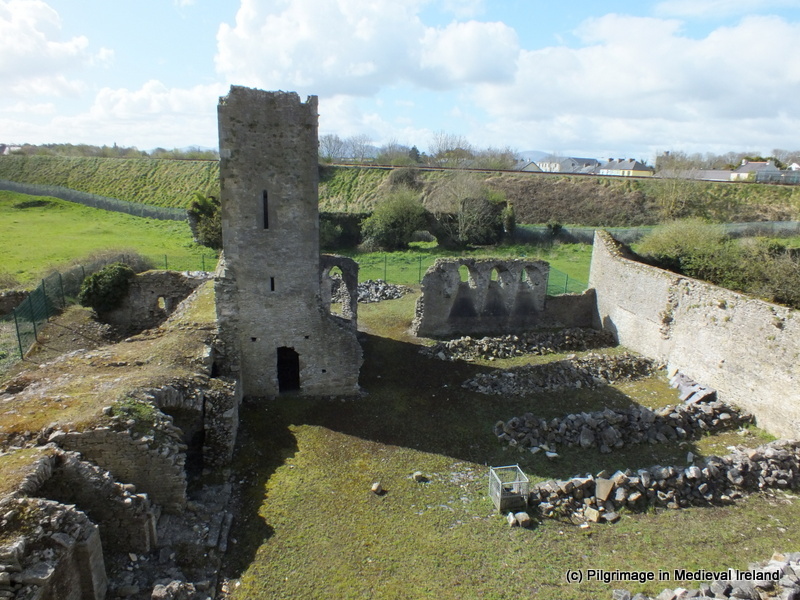 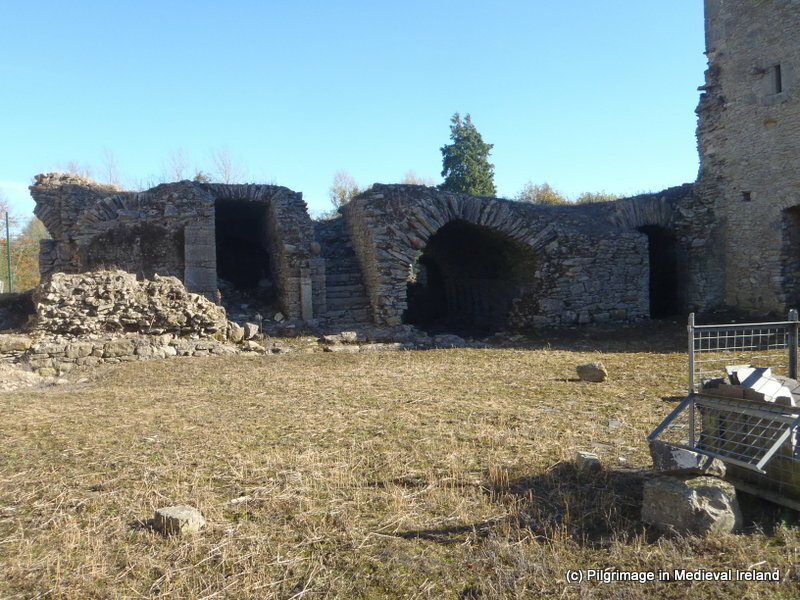 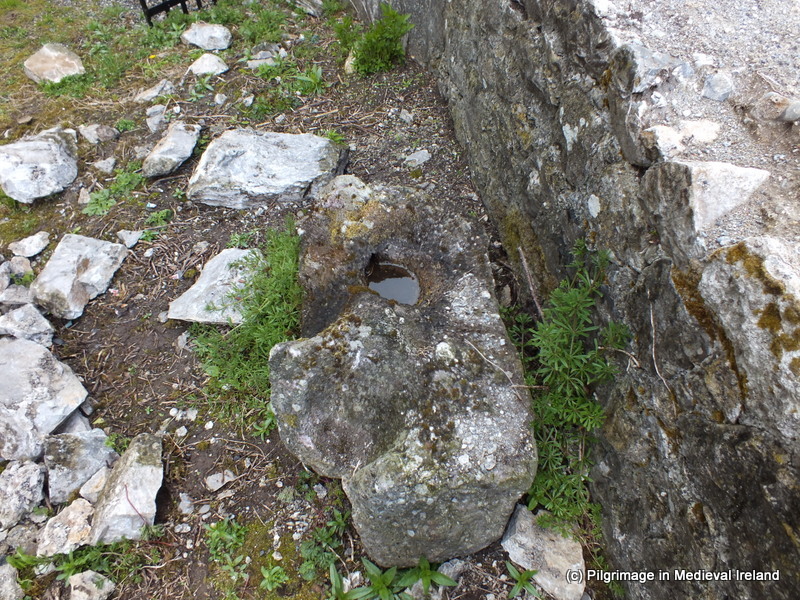 This entry was posted in Bullaun stone, Medieval Monastic Site, Medieval Priory, Uncategorized and tagged augustinians in cahir, bullaun stone chair, Butler trails, Cahir abbey, Lady's well cahir, St Mary's Priory Cahir. 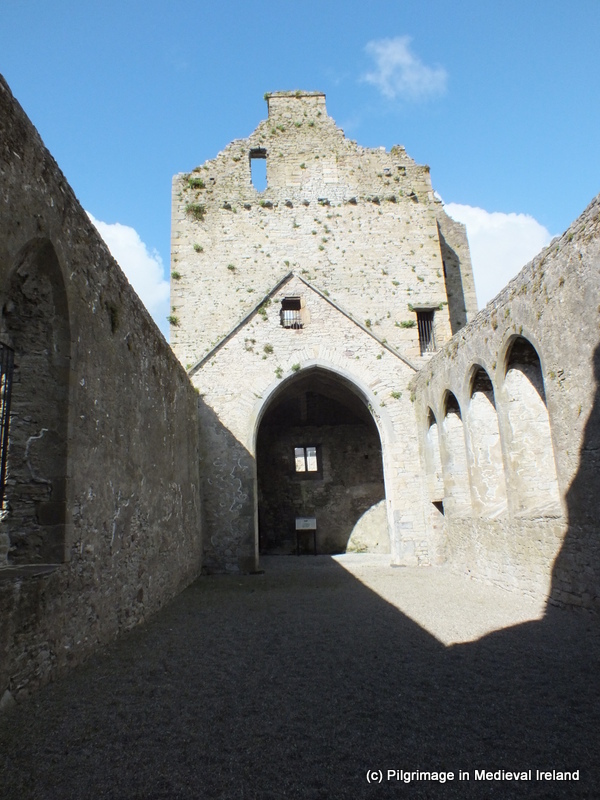 this is another one of the Hidden Gems around Cahir Town. 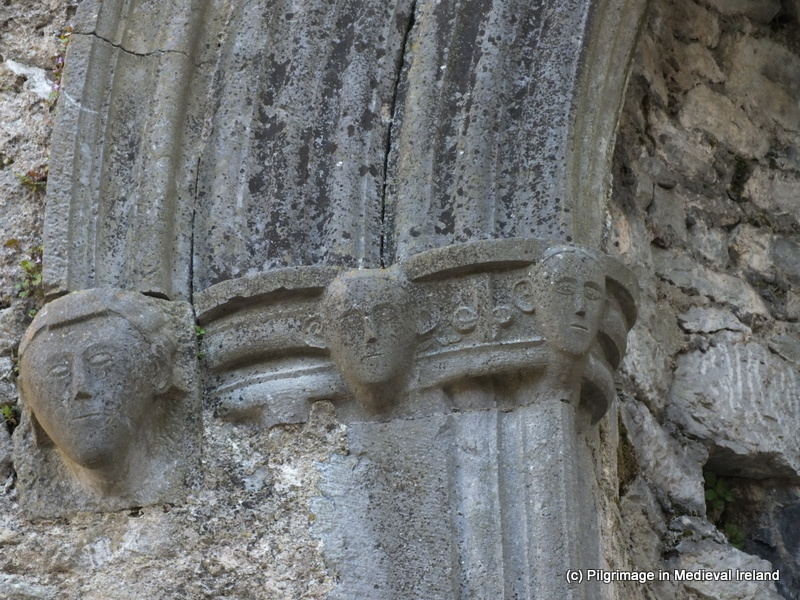 its a pity that government dosent finiance a refurbishment job on the Abbey and not lose this piece of history in time to come. 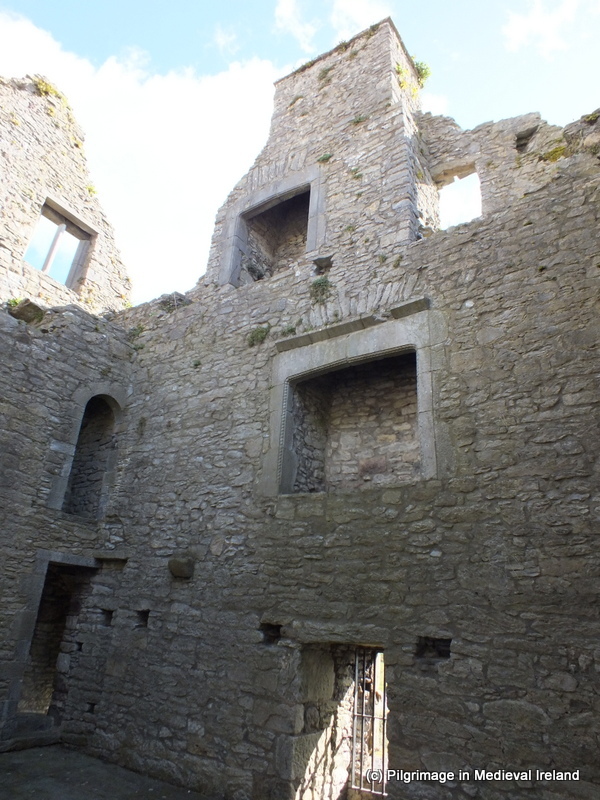 its fairly well intact and the stone is there to do the job but put it out to tender.